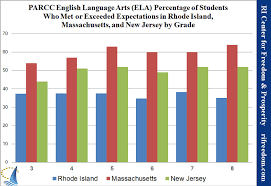 A new piece by John Mooney at NJ Spotlight reveals that New Jersey is outperforming most other states but still trails Massachusetts, a frequent test score leader. 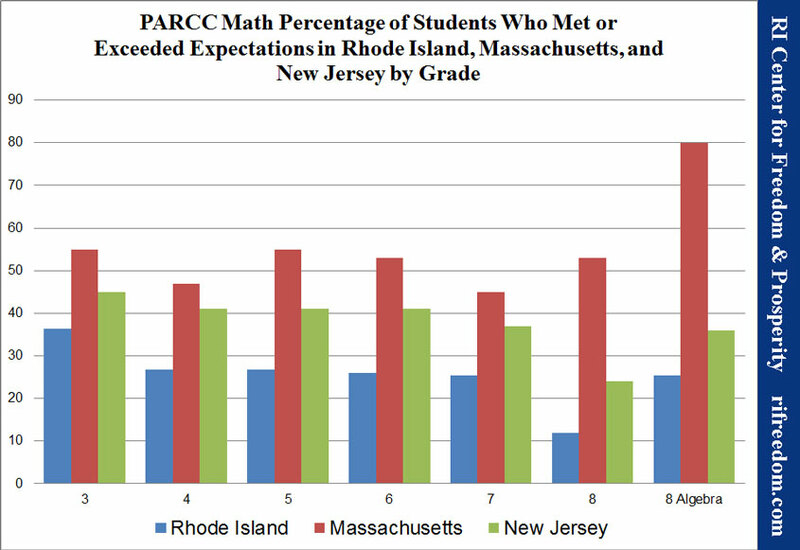 Mooney also points out that the other PARCC states of my state of Rhode Island, as well as Arkansas and Colorado performed markedly worse than both New Jersey and Massachusetts. 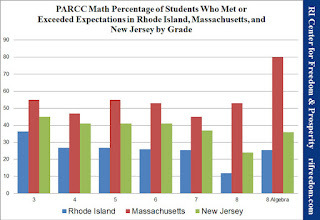 state test (NJASK) to PARCC. Their study rated NJAS pretty high but found that PARCC was superior in testing for analytic, critical thinking, and research skills. To read full story at NJ Spotlight, click here.